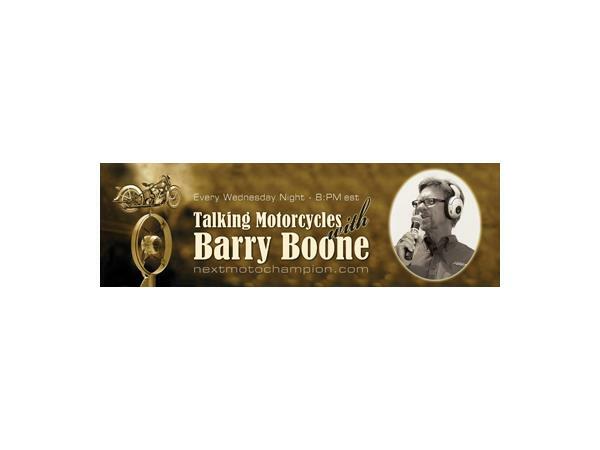 If you liked this show, you should follow Talking Motorcycles Barry Boone. 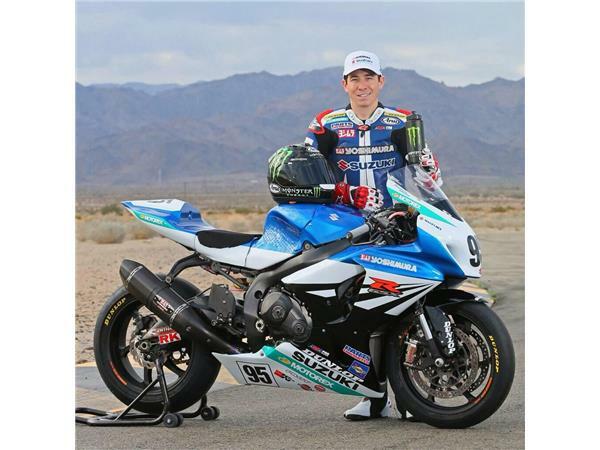 Roger Hayden joins us on our post Daytona wrap up show! We will talk about his Daytona American Superbike results which included the Pole and two strong second place finishes on the Yoshimura Suzuki Factory Team's GSXR1000. Kenny Coolbeth fresh off of his win at Daytona Flat Track II will slide in to talk about what it meant to him to be back on the top of the box at the World Center of Racing! 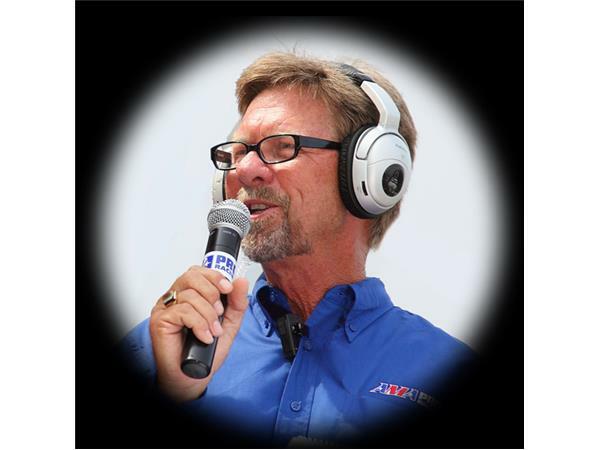 We will also take calls from our listeners to hear their thoughts on all of Daytona racing for 2014 and the AMA Pro Road Racing and Flat Track season ahead.